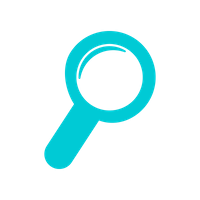 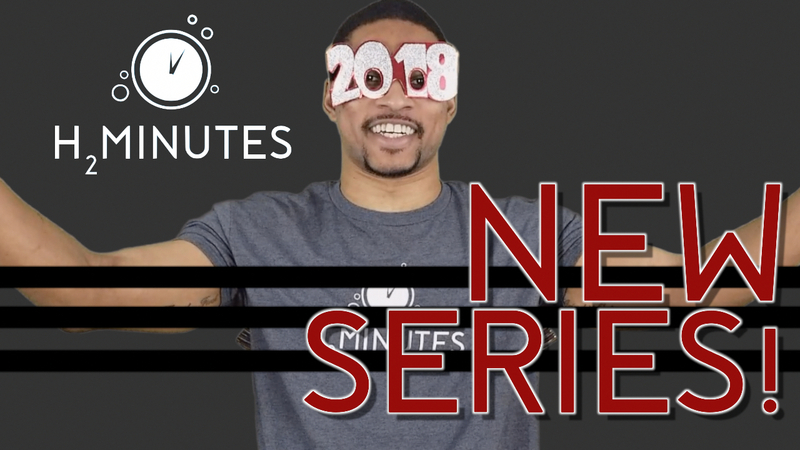 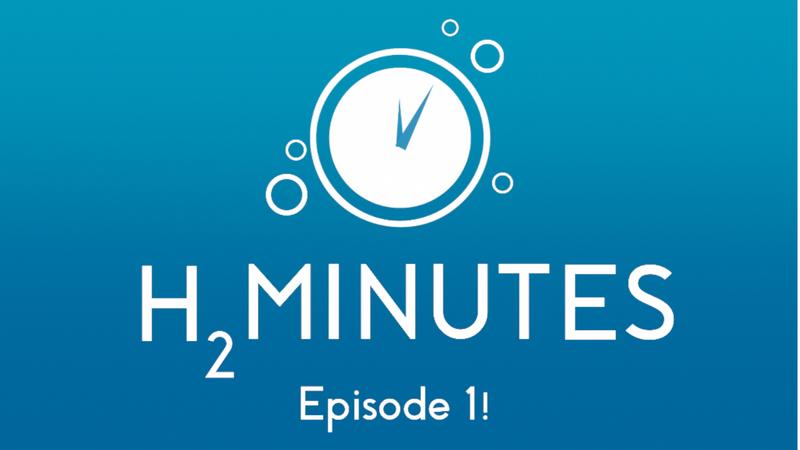 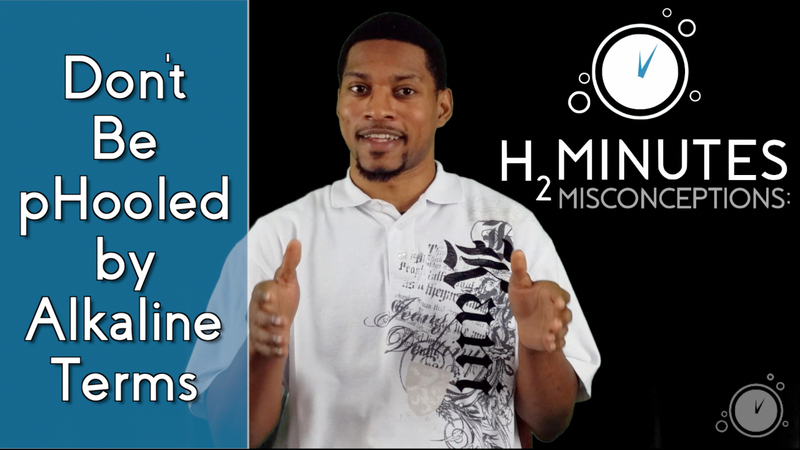 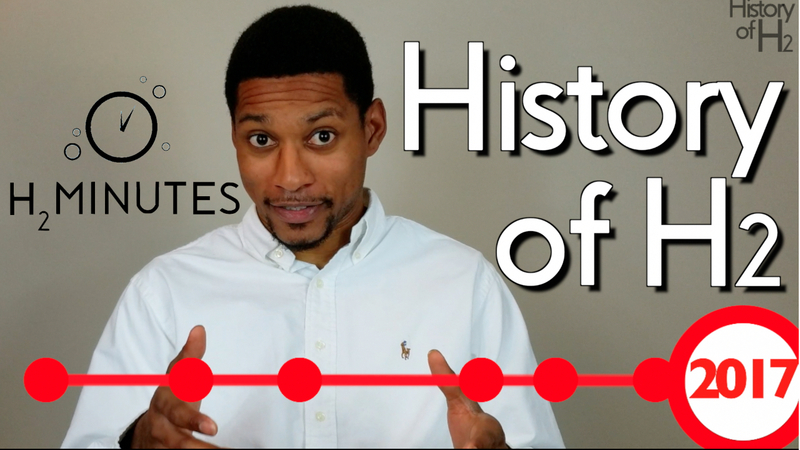 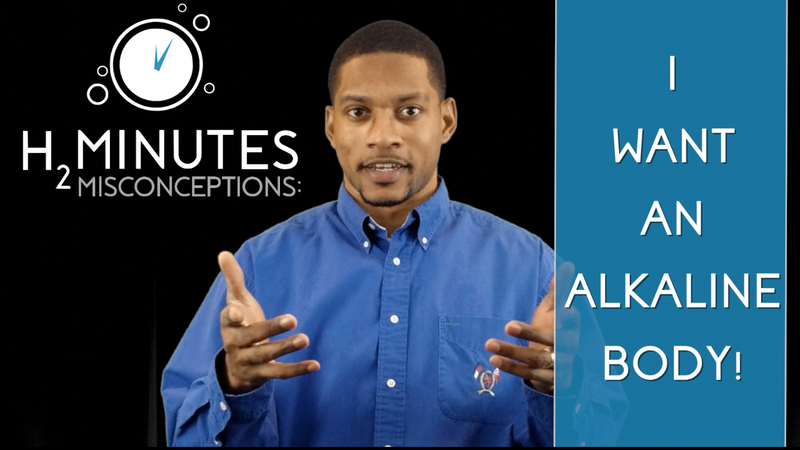 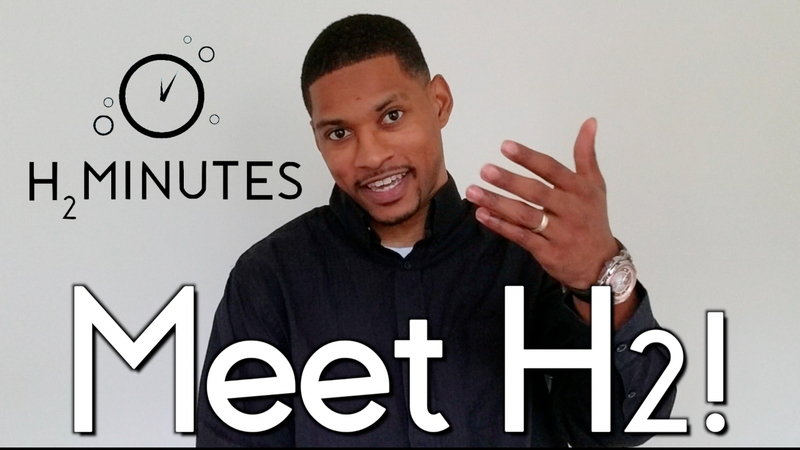 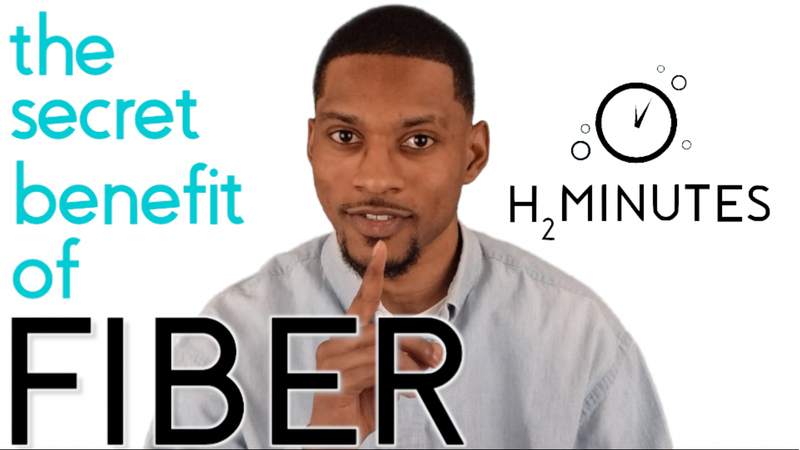 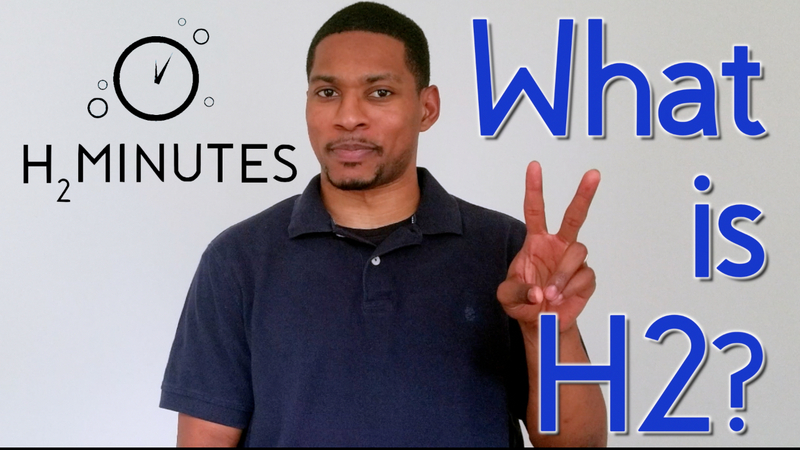 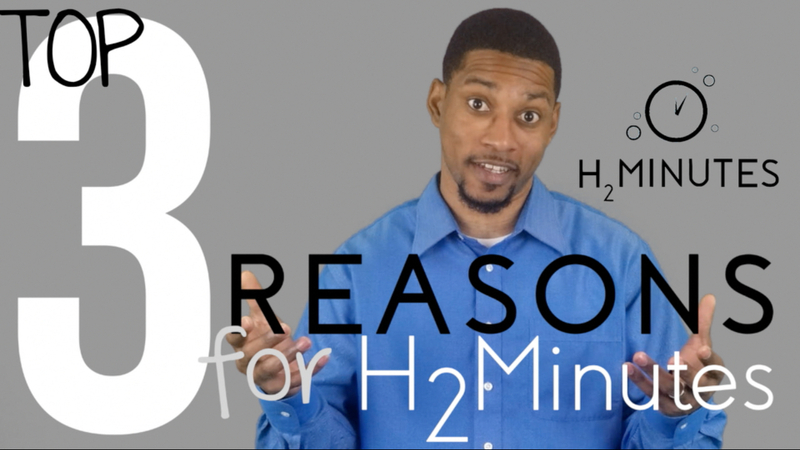 H2HUBB: H2Minutes page | WATCH, LEARN, and Enjoy! 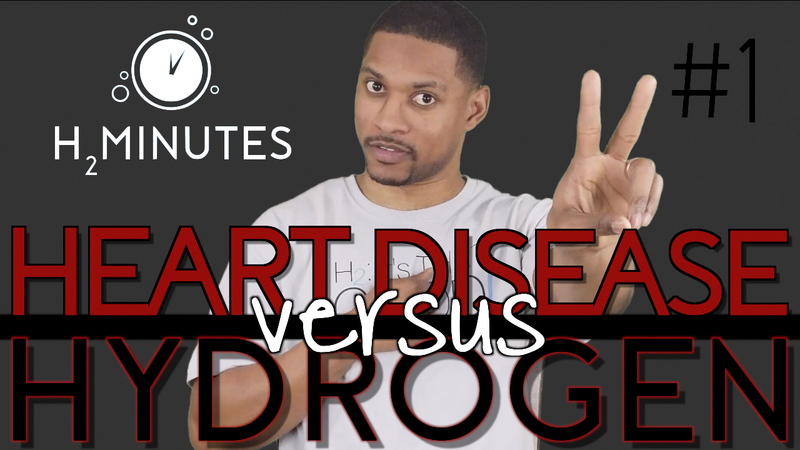 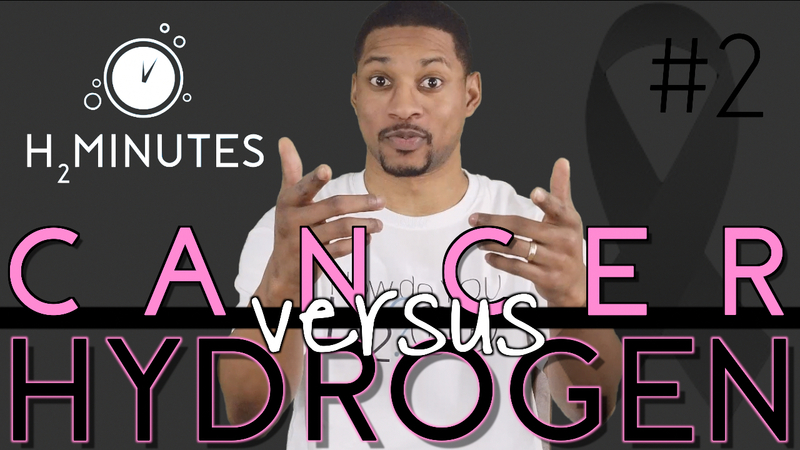 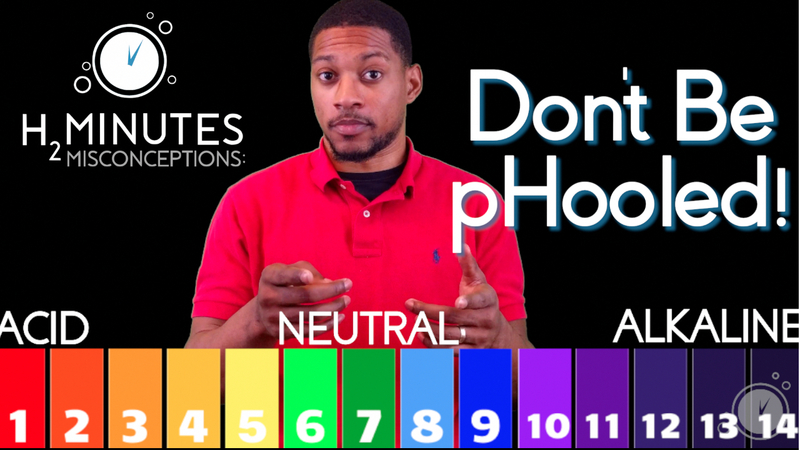 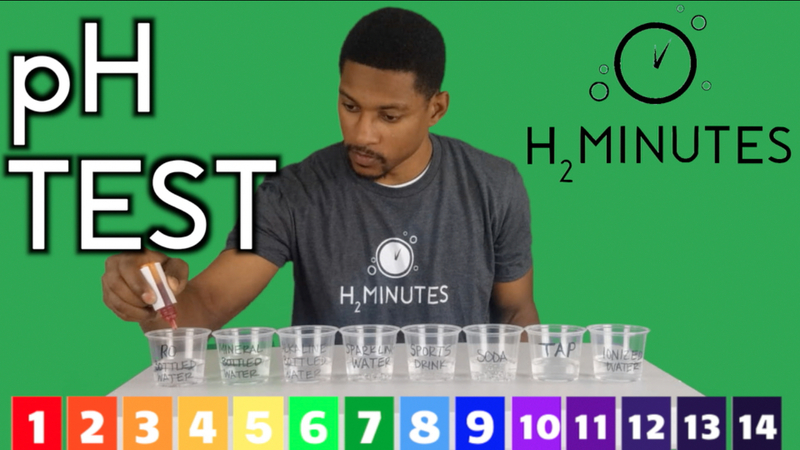 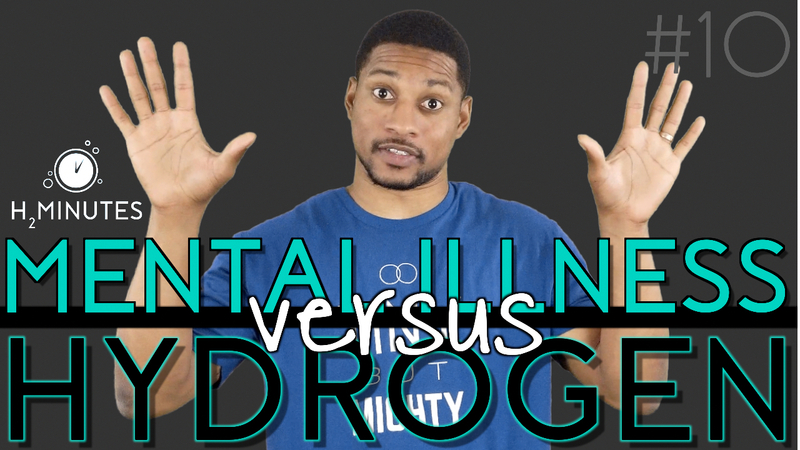 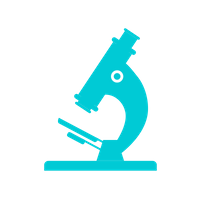 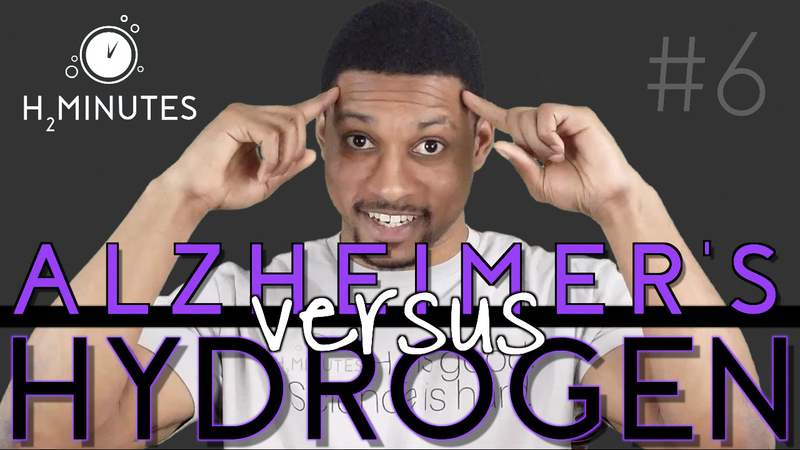 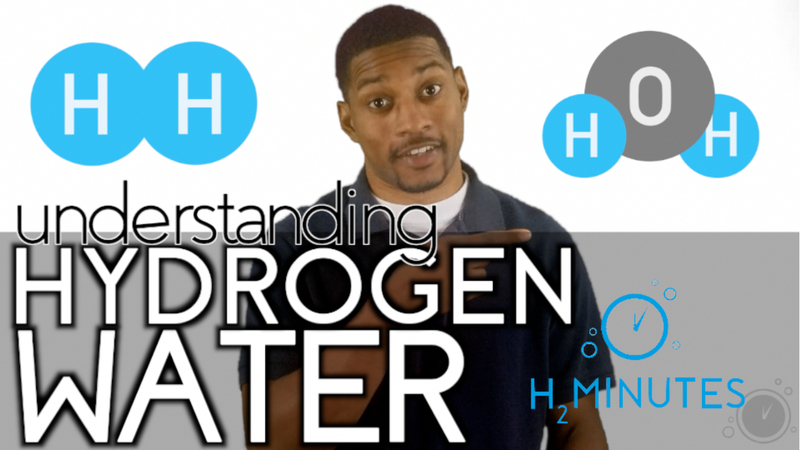 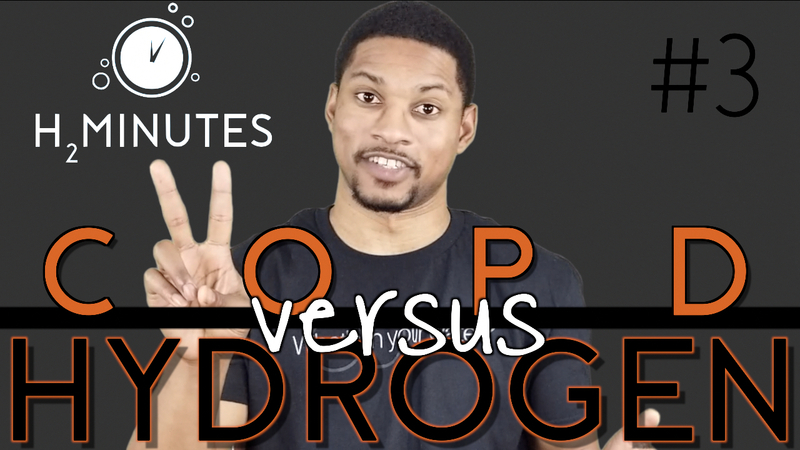 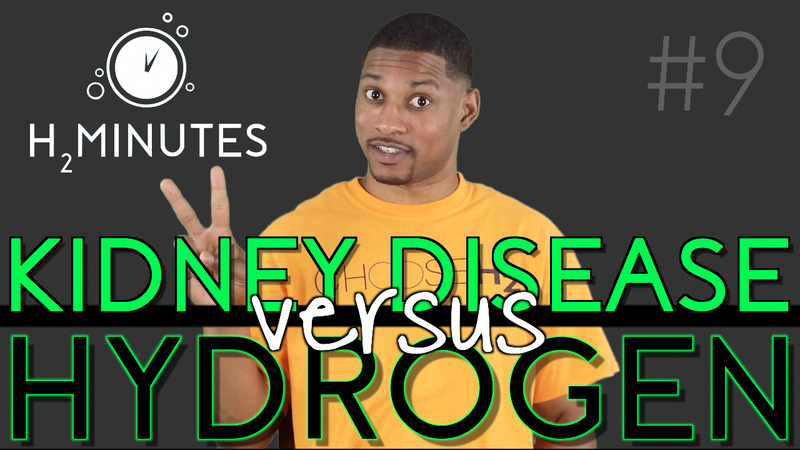 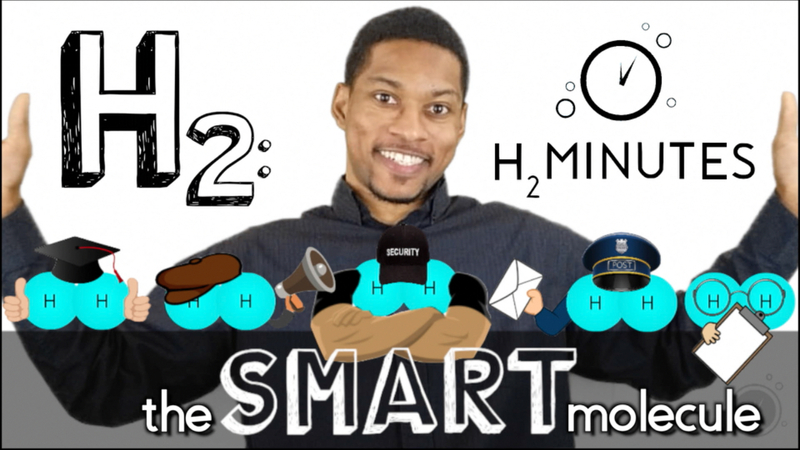 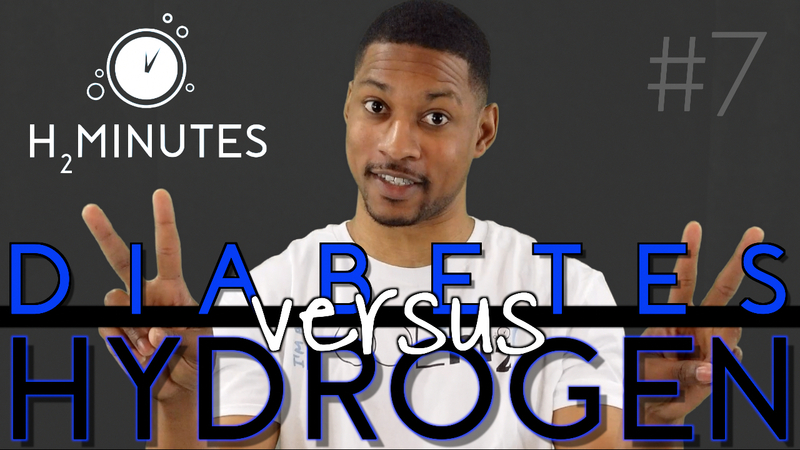 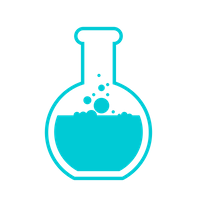 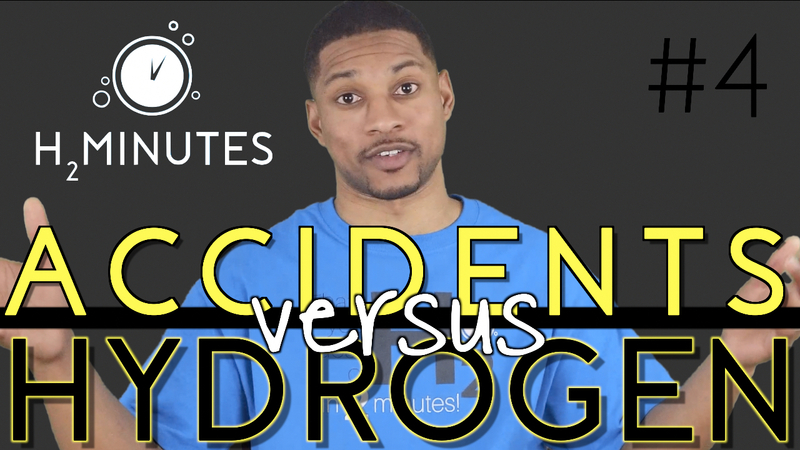 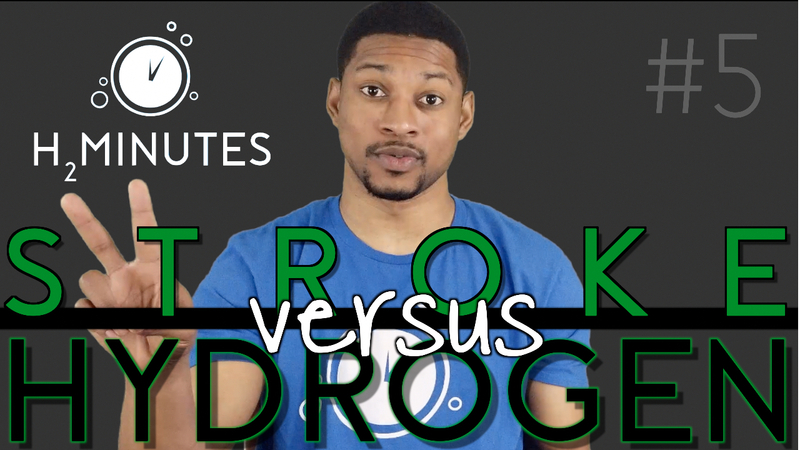 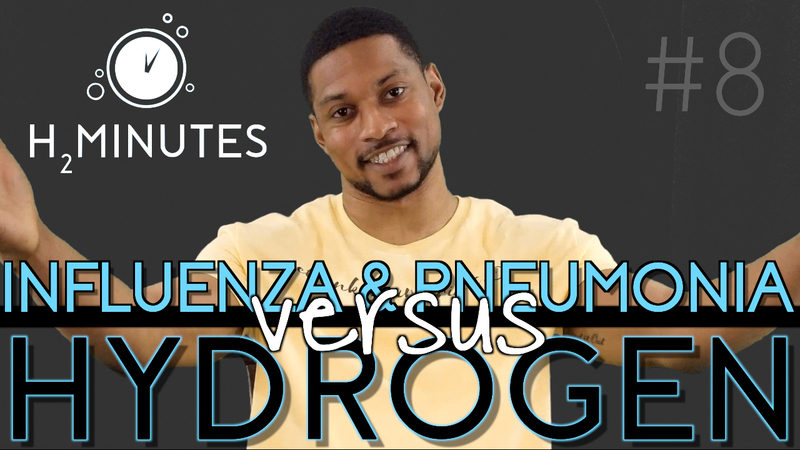 2 minute videos to teach all things H2 (molecule hydrogen). 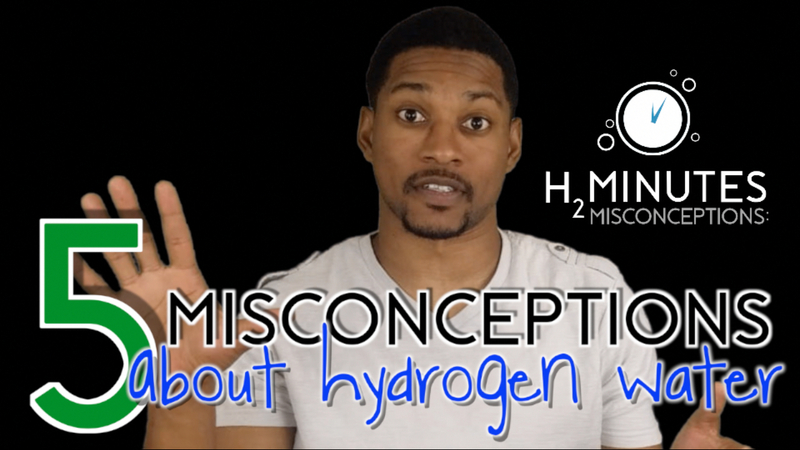 Including H2 itself, water in general, the industry, and misconceptions. 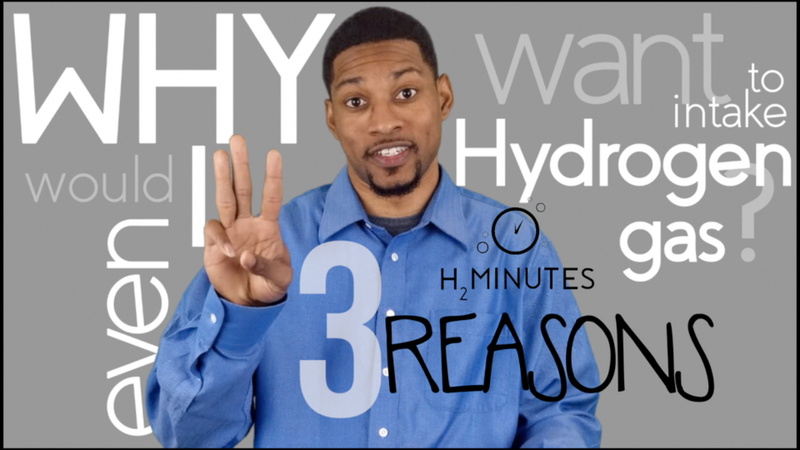 Find out the Top 3 reasons WHY you should want to incorporate Hydrogen Gas into your daily life! 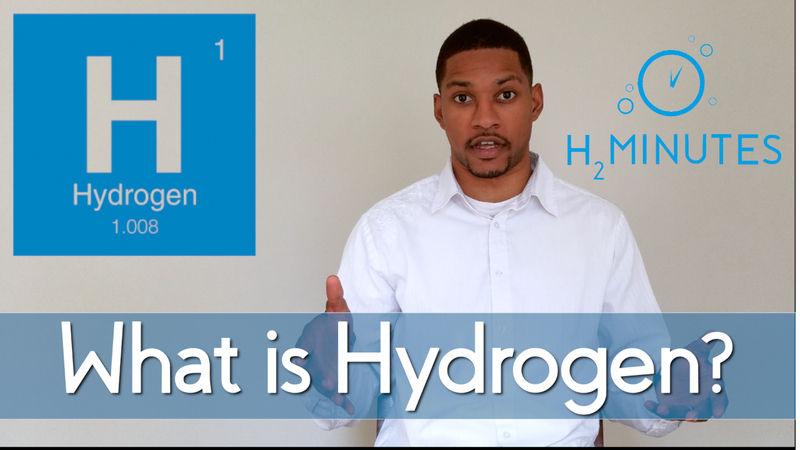 Episode 3: What is Hydrogen? 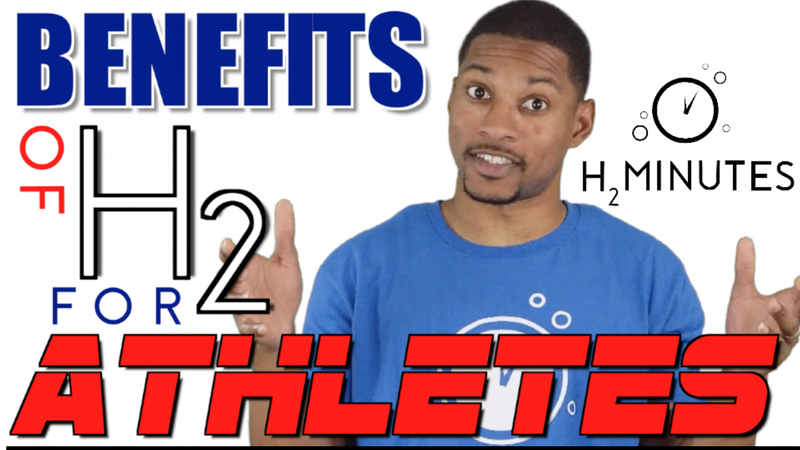 Episode 4: What is H2? 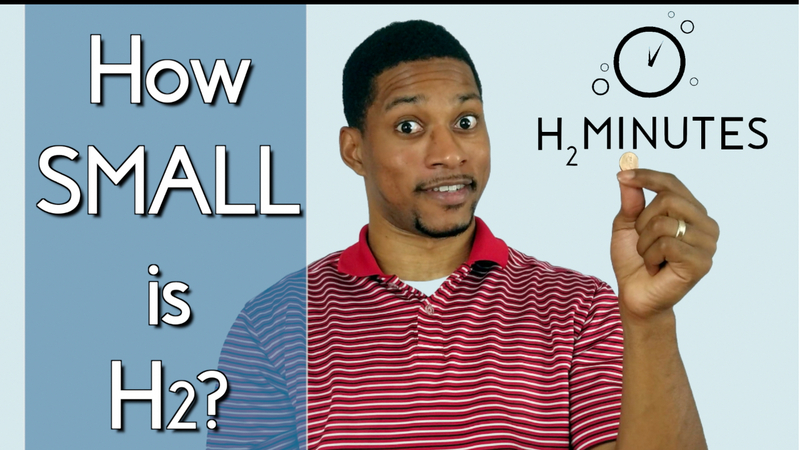 Episode 5: How Small is H2? 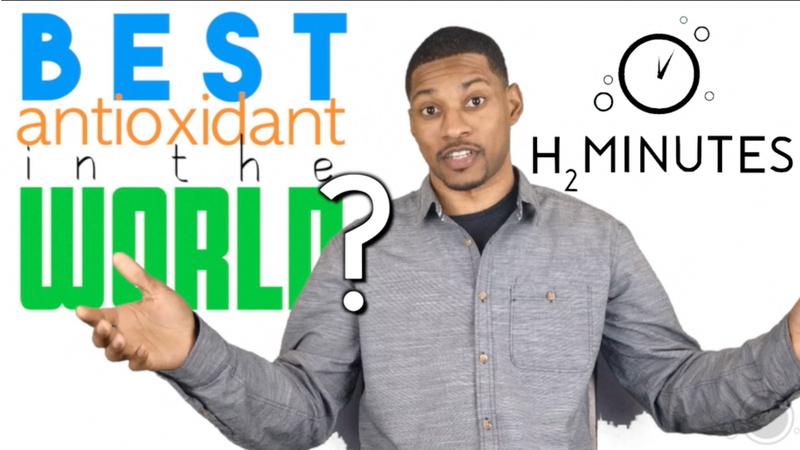 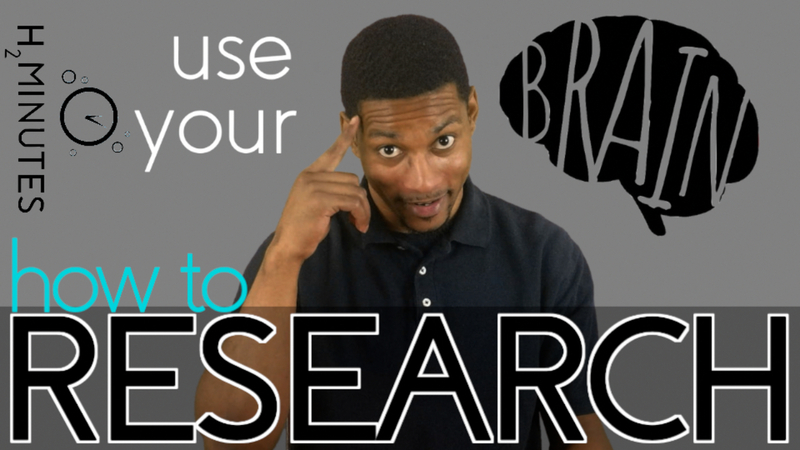 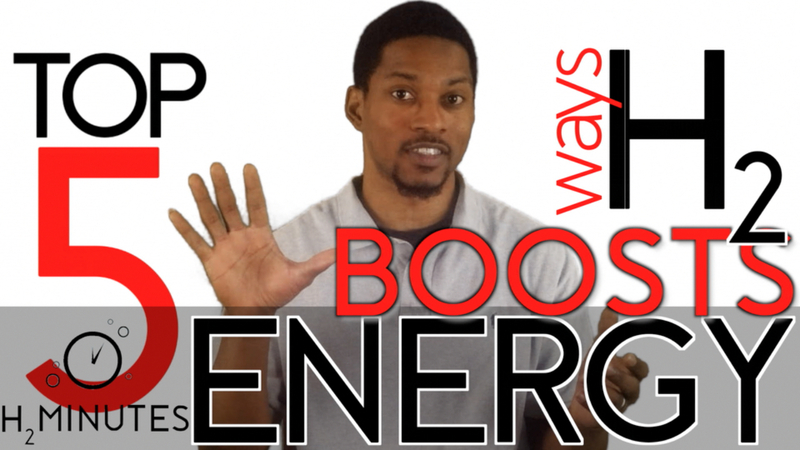 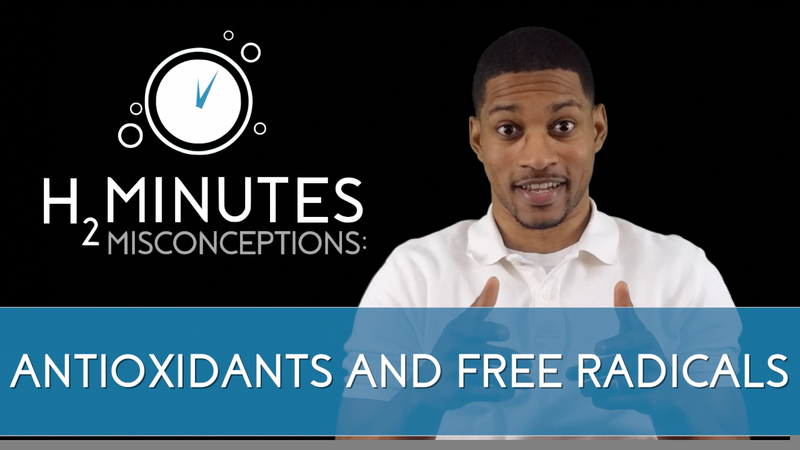 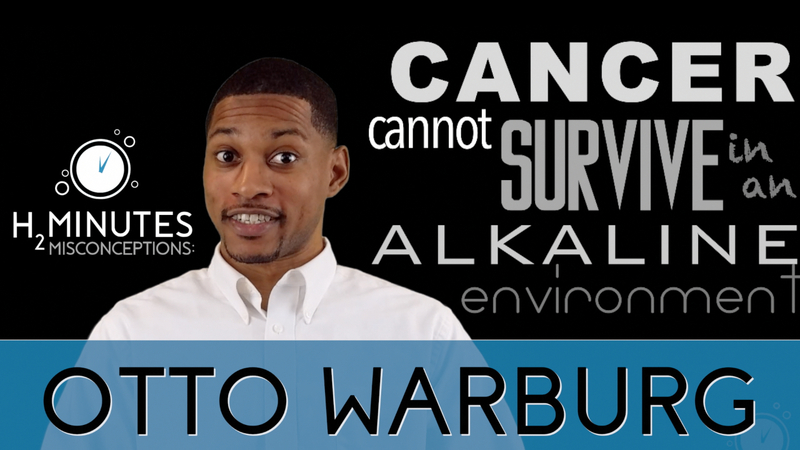 Episode 12: Best Antioxidant in the World? 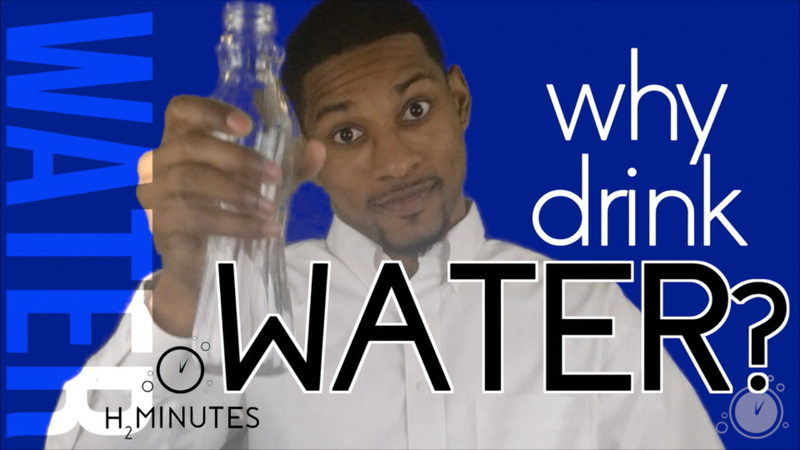 Episode 17: Drink more WATER! 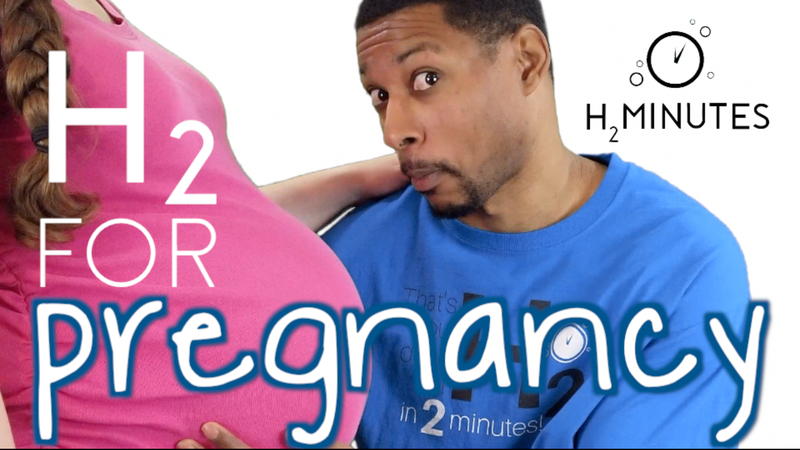 THIRSTY FOR MORE H2 INFO?